It is hard to believe that 2014 has come and gone. Jeddy's Blend has reached so many people this past year and in many different countries. It makes me so happy that adults and children all over the world are learning about this natural alternative and that the results have been so successful. I am excited to start out 2015 with this new Salve. easier application salve with additional benefits just makes sense. Jeddy's Blend Salve has an organic, hand processed coconut oil with lots of benefits and nutrients by itself. Coconut oil is a natural moisturizer as well as antibacterial. It also has olive oils which has anti-oxidants, including hydroxytyrosol and, anti-inflammatory properties along with beeswax and Vitamin E oil. The benefits of these ingredients mixed with Jeddy's Blend essential oils makes a very special combination. It is safe and diluted to apply on young children's feet. Gold Label coconut oil from Tropical Traditions, it’s unrefined, virgin coconut oil. The best around! 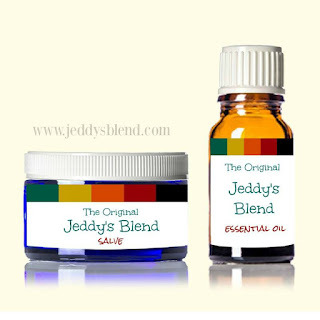 One of the recommendations for applying Jeddy's Blend is topically by rolling it on the bottom of the feet because of large pores which helps absorb it better. Now with Jeddy's Blend Salve you can spread the blend evenly, massage it into your feet, it will help soften your feet and help with anxiety and stress. Apply Jeddy's Blend Salve generously to the bottoms of your feet and under toes before putting on socks. 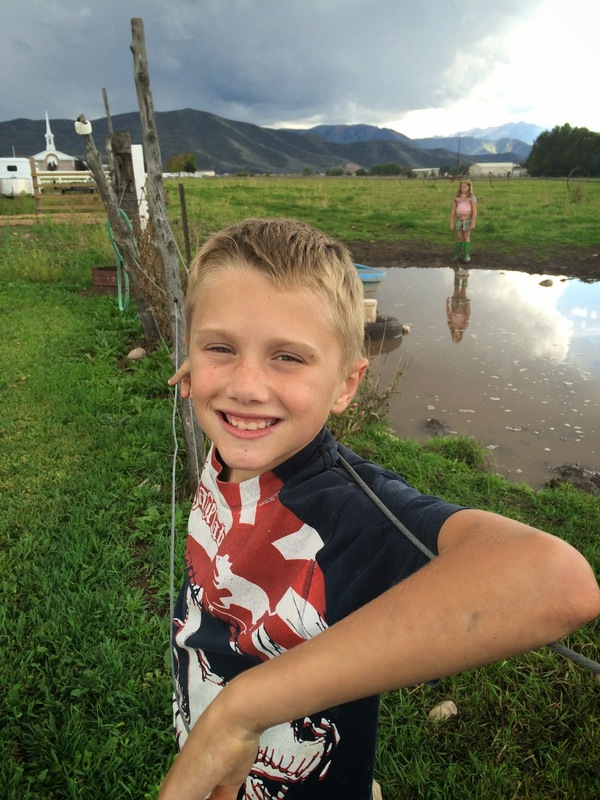 Perfect for kids to use easily before school, massage on the back of the neck if you have neck pain or stiffness, apply down the jaw line for TMJ to help relax the muscles. Apply at night on feet for better relaxation and sleep. Jeddy's Blend Salve is available for purchase in a TWO PACK of 2 ounce jars with TWO complimentary empty glass pocket pals for you to fill and keep in your purse, desk at work or backpack. Limited Supply. Please send any questions to jeddysblend@gmail.com. Purchase price $47.95 includes two complimentary pocket pals and free USA shipping.